Description: This modification eliminates bright light and illuminated sectors in the game environment. v1.0: Adjustments and improvements in bad.sii and nice.sii. Visual correct, as it should be. v1.1: Adjustments in Eye Adaptation Speed (Automatic Exposure). Value from 0 to 3. 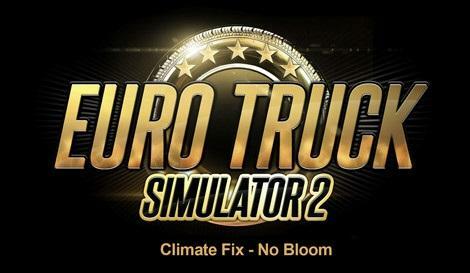 Lighting + No Bloom will be added soon for other versions of the ATS/ETS2 game.